Oh NO…We have a Bleeder!!! 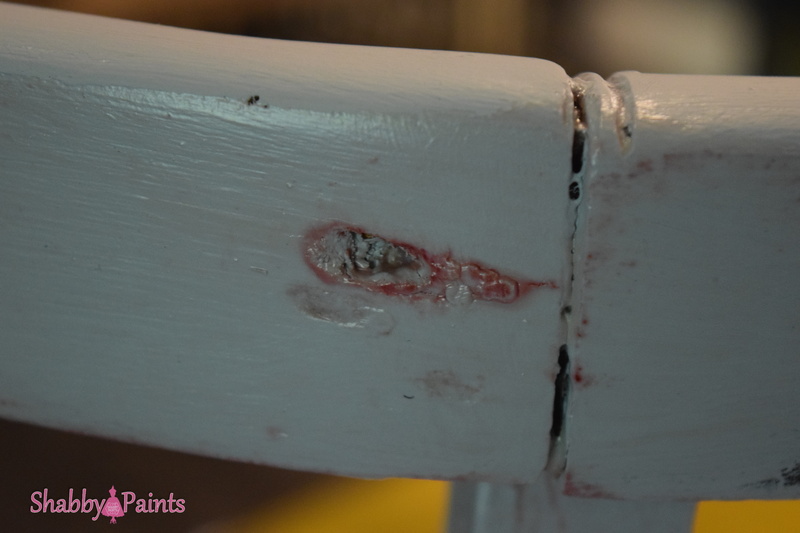 As a furniture painter it is bound to happen, the dreaded bleed through! 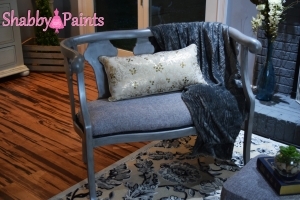 So, before you reach for that toxic can of shellac or waste paint thinking you can stop it, try these easy, safe, steps. 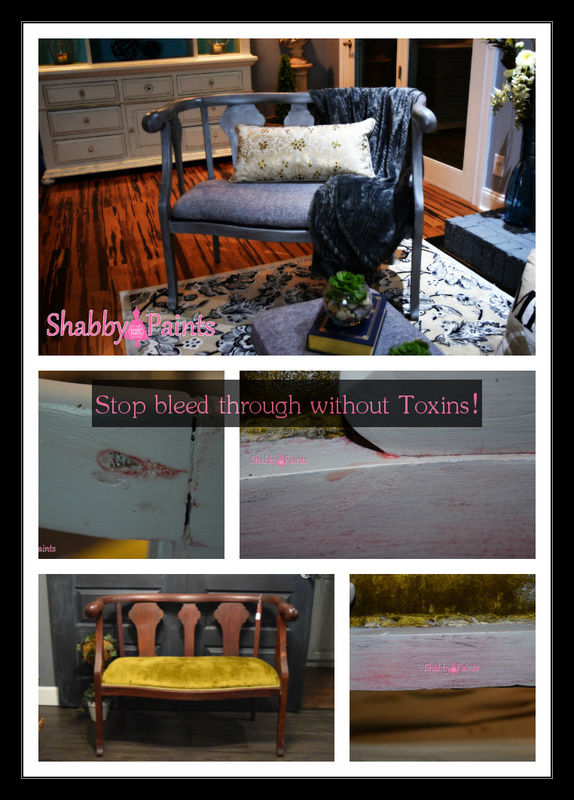 I have had lots of success blocking bleed through using Shabby Paints VAX. So, chin up, you haven’t lost the battle yet. First, the what and why bleed through happens? 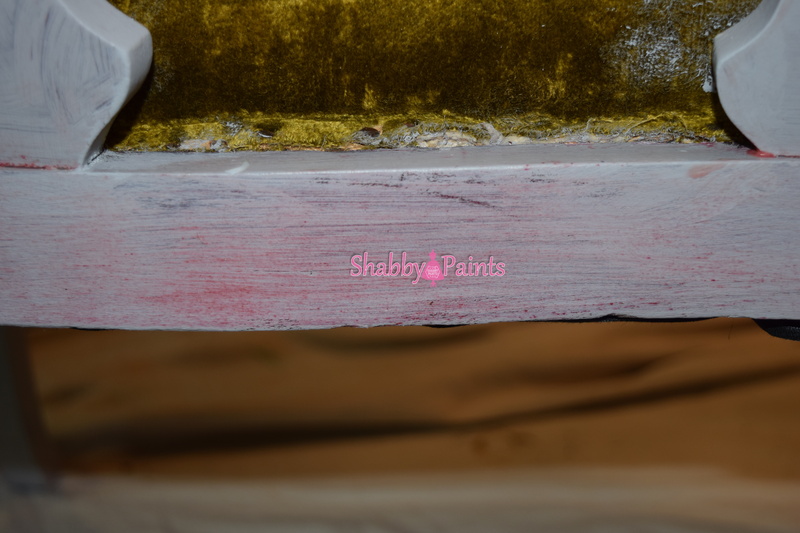 The different colors leaching up into your paint are from tannins (oils) in the wood. When they come in contact with paint or water it activates them and has been known to cause people to cuss. 🙂 This can happen with just about any kind of wood but more typical in mahogany, redwood, cedar or over knots in some other wood species. *Note: This sometimes can be Nicotine stains and can be treated the same way, but could cause even more coats and cussing. The smell alone is going to require some special cleaning prior to this. Non Toxic Bleed Through Blocker! Spot Treatment or Complete Treatment. 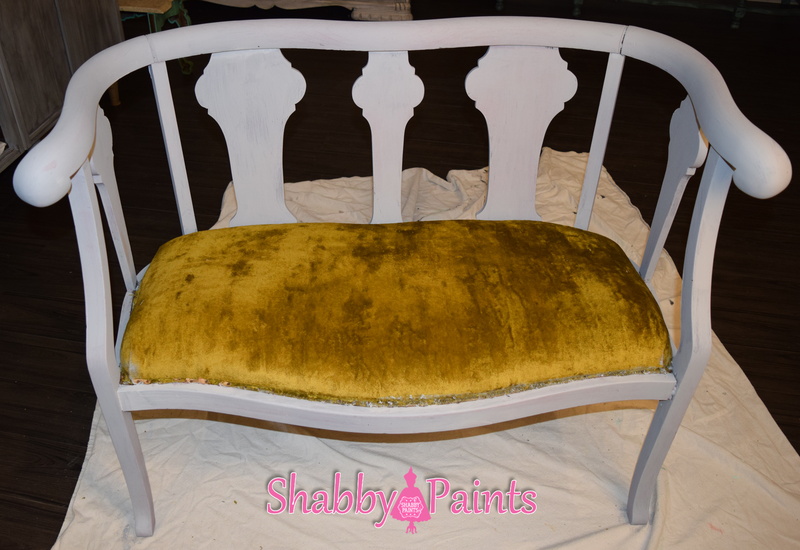 Spot Treatment-If you painted a piece and have noticed just a few places, sometimes just in a corner, or where a piece of wood has a knot. This will only require a spot treatment, so go ahead and finish that first coat so you can easily locate all trouble areas. 2. 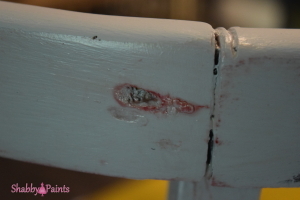 Total Treatment-If you are painting and noticing that it is bleeding everywhere, like my latest piece then stop what you are doing before you waste any more paint. As with any piece you are fixing to paint start by cleaning. Your finished piece is only as good as it’s foundation and paint always needs a clean foundation. 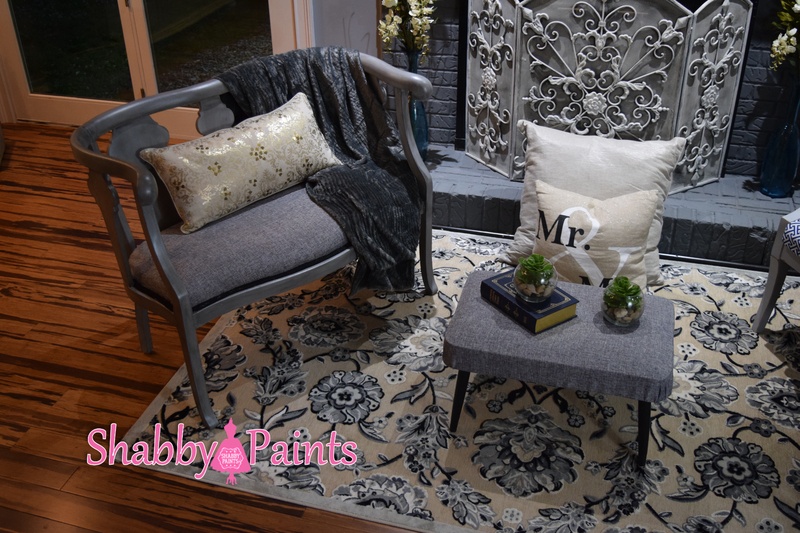 Remove all grease, waxes, furniture polishes, and dirt. Apply a liberal coat of VAX. Smooth out everywhere, then let dry. I recommend using a brush for this, you’ll need to cover every single inch and tight corners with a good amount of VAX. Warning: As I just recently discovered the stain can also stain your hands. I had pinkish red palms for almost 24 hours. Glove up, and rinse your brush frequently. Repeat step 2. Make sure that you don’t miss any spots and make sure it has had 24 hours to cure. 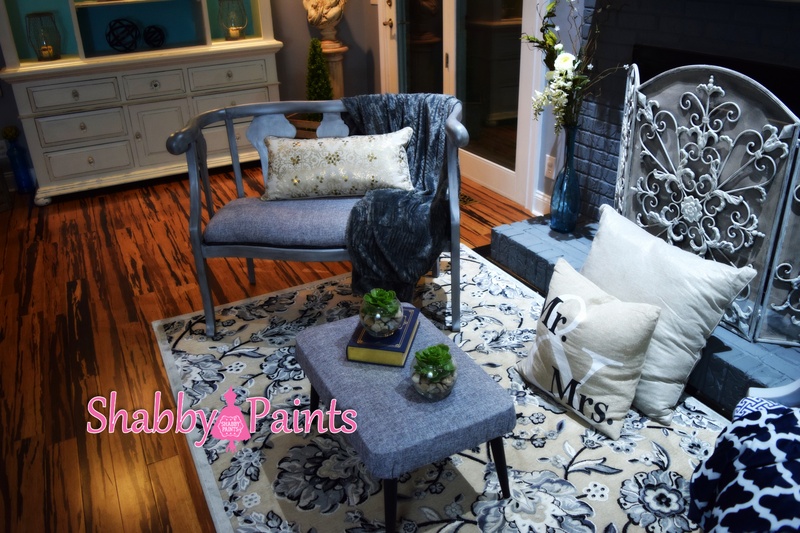 Test a spot and if that did it, paint and put all this unpleasantness behind you. If not, it could take up to 4 coats. Hope this helps you get back to doing what you love. No one wants to use toxic chemicals or expose their families to them if they don’t have too. Need fast online support? 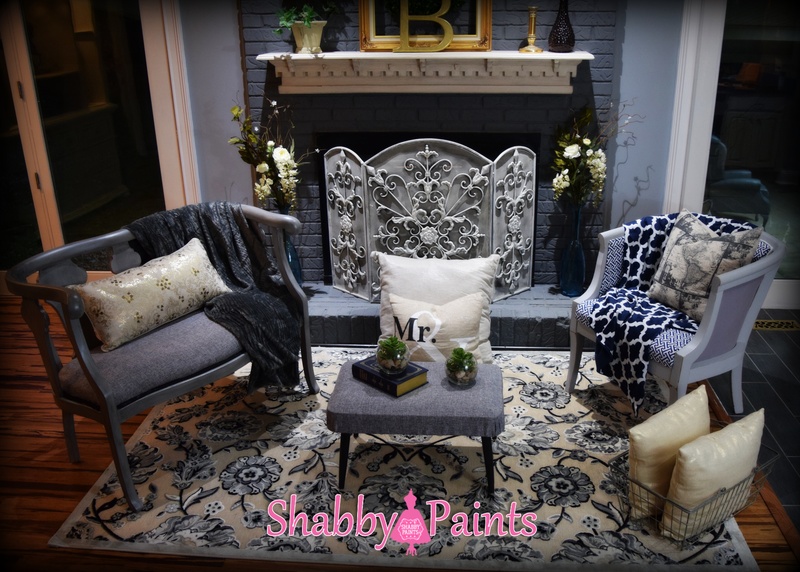 Not a problem we have two support groups with lots of stylist and customers ready to help you make your next project a success.